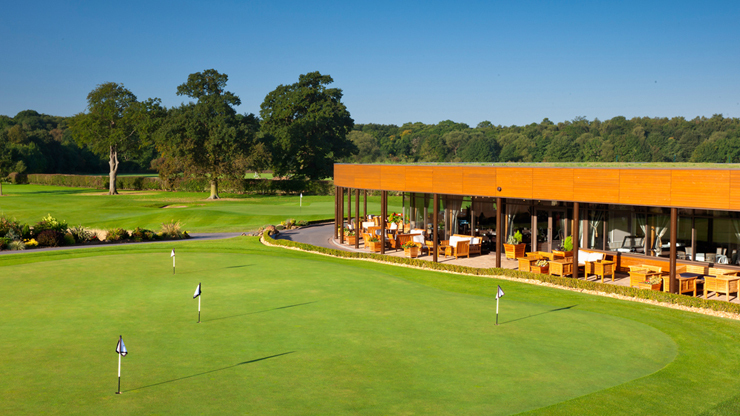 Enjoy a golf break at Rockliffe Hall with two rounds of golf on our championship golf course as well as dinner, bed and breakfast. This voucher entitles two guests to enjoy a one night golf break at the North East’s most exciting 5-star luxury golf and spa resort, Rockliffe Hall. 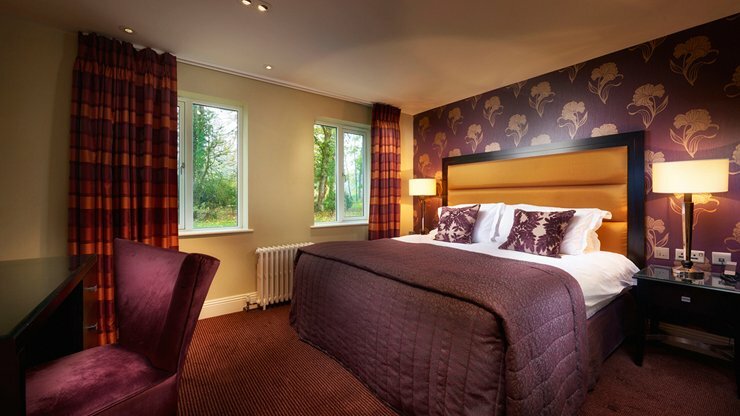 Your experience includes accommodation in a Tiplady Lodge bedroom, 36 holes of championship golf, a two-course dinner in The Clubhouse restaurant, full use of the spa facilities (excluding Spa Garden Room experience) from check-in until check-out, and breakfast in the Orangery restaurant. This voucher is valid Monday to Sunday subject to availability. This voucher features a unique reference ID code, may only be redeemed once, may not be exchanged for cash, replaced if lost and is non-transferable. Please quote the gift voucher ID reference when reserving your experience with the venue (using the contact details shown on this certificate). Please bring the original voucher with you to redeem your experience or we regret the full published charge will be made. Subject to availability. Terms & Conditions subject to change. Situated in 375 acres of stunning County Durham countryside on the North Yorkshire border, Rockliffe Hall boasts one of Europe’s best golf courses where golf really is for all which is why this round of golf vouchers makes the perfect gift for any keen golfer. 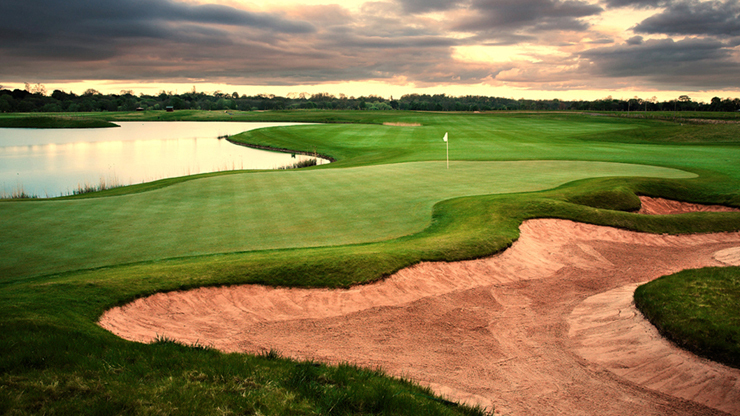 Treat the golfer in your life to a fabulous four ball at the North East's finest golf course, Rockliffe Hall. From buggy and golf club hire, to secure lockers and changing rooms, we have everything you and your guests need to enjoy a great day on the course. The perfect gift for a pair of golfers - 18 holes of championship golf at the North East's finest golf course, Rockliffe Hall. Three lakes, eight reed beds and 25,000 new and mature trees have been added to a course which is already considered one of the UK’s great ‘risk and reward’ tracks.